"Katie does a wonderful job at explaining the signs and symptoms of children in emotional distress caused by divorce, while teaching parents useful tools and techniques for normalizing and guiding children through their feelings. 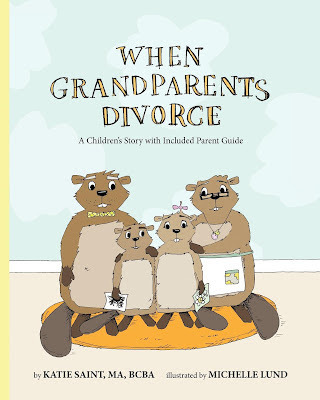 A great book for all parents experiencing divorce." To purchase this book you can click the "buy now" option on the side of the page, go to www.amazon.com, or e-mail me at katiejsaint@gmail.com. A link to a review on my book from MY WHEELS HAVE EYES! I remember back in college when my grandparents divorced, my college admissions counselor advised me to read books like these and it helped me a lot. 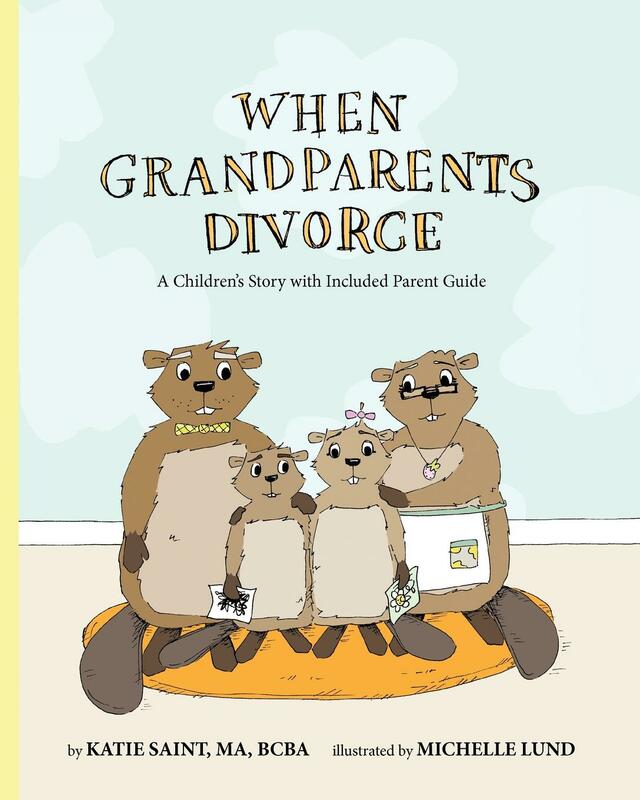 Today, half of all American grandchildren have at least one set of divorced grandparents, but that doesn't make it any easier to tell kids about. This topic is seldom touched on various publications. The lack of reading materials about elder age divorce is a fact, so this book is quite a find. It is a great book Katie, thanks for the tip.